2. The cooperative action of two or more muscles, nerves or the like. The similar way we see life and bike and her powerful energy have made possible our two first projects: Train with Brain and Prepare your Race , each of them with its own objectives and characteristics. Train with Brain is a fantastic project which is constantly growing, a course which all MTB users should take when buying a bike. Why? Because, like in other sports, learning from friends is not always the best option. 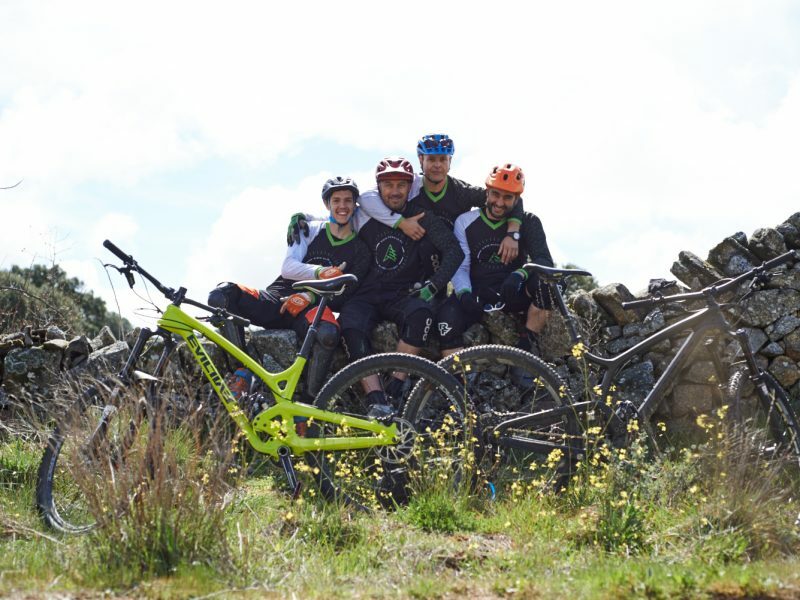 Mountain bikes, and concretely Enduro, are physically, technically and psychologically hard, and in this course we advise bearing in mind this triangle, not theoretically, but on the “battlefield”. Carla, from SLF, giving her presentation. 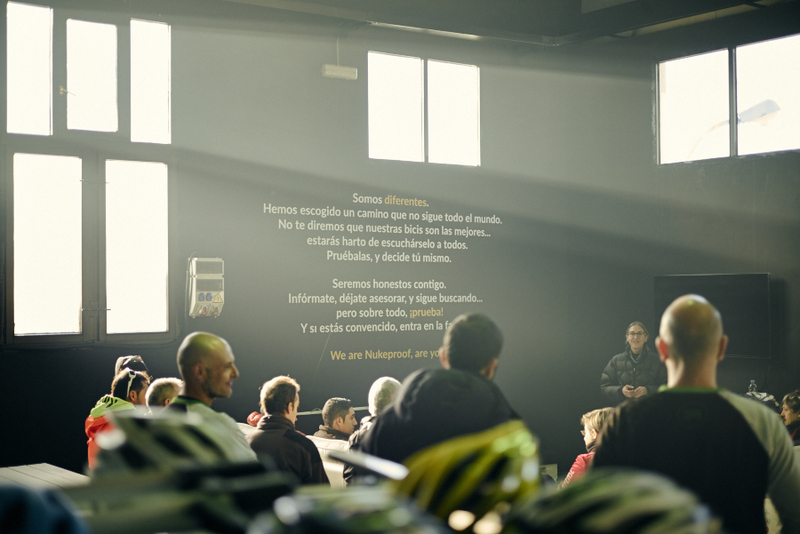 With Prepare your Race we offer a new orientation for competition directing it to your personal improvement, guaranteeing bikers the safety they need according to their abilities, and aiming to enjoy the race and getting the 100% of your possibilities. Poster of the course Prepare your Race. These two courses have meant the beginning of a nice cooperation between two firms with a common objective: put MTB closer to the crowd. Giving priority to safety, learning through positive experiences and respect for environment and other forests users. We wait for you in the next course! !